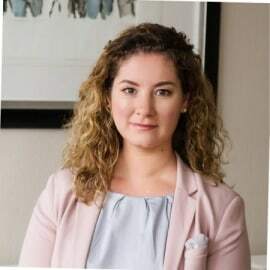 Anne Keppler has been working as Vice President for DEGs Private Equity team since June 2010 and is based in Johannesburg since 2011. Her responsibilities within the team include the assessment, structuring and management of equity and mezzanine investments for corporates in Sub-Sahara Africa as well as the PE fund portfolio. DEG has grown its African PE portfolio significantly over the last five years, with equity commitments across all sectors of almost USD 1bn and more than 30 fund investments on the continent.Before joining the PE team Anne has been part of DEGs Financial Services team working on debt and equity transactions since 2005 and worked as credit analyst for financial institutions at WestLB in Germany.